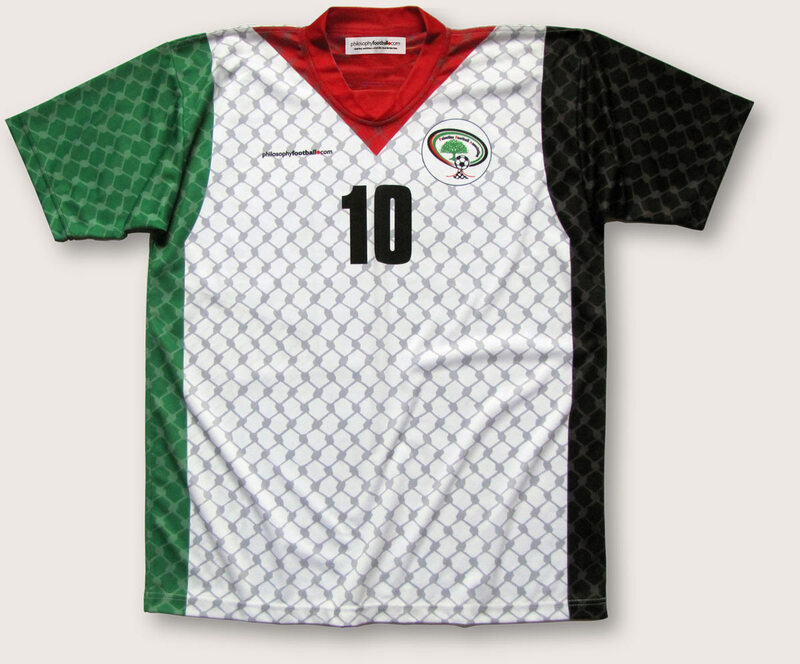 Commissioned by the Palestine Football Association, we offer this football jersey in support of Palestinian football at all levels, which suffers from systematic and deliberate interference from the Israeli authorities. Players are prevented from joining training camps or actual matches, kit is deliberately delayed, obstacles are put in the way of Palestinian football at every turn. 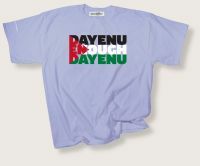 Resist this attempt to suppress Palestinian self expression. A bespoke football shirt in unisex sizes large (44inch/110cms) and XL (48 inch/120cms). Available as listed in drop-down menu below. Philosophy Football gift wrapping service with exclusive Philosophy Football wrapping paper and gift tag, to personalise your tag type the message you would like us to include unto the box provided below.